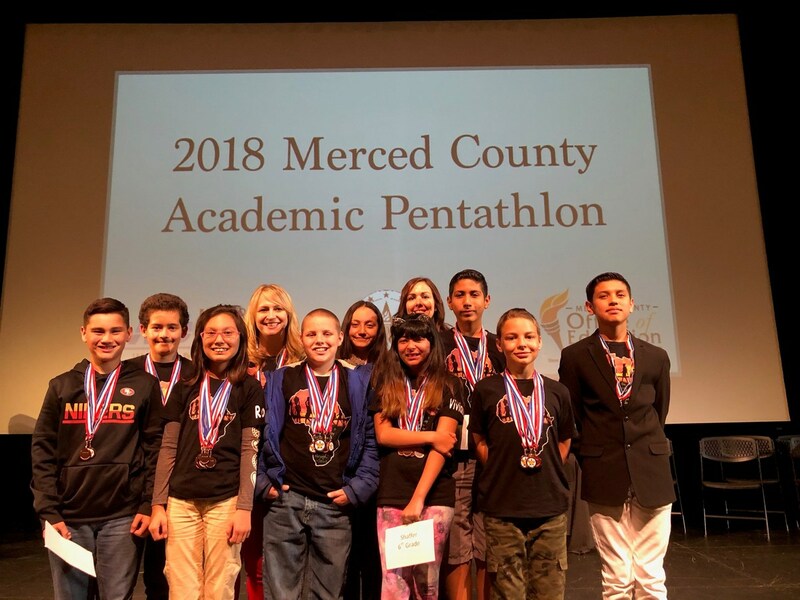 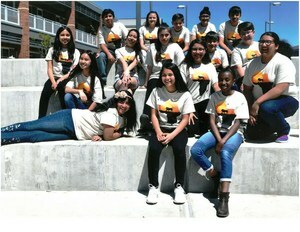 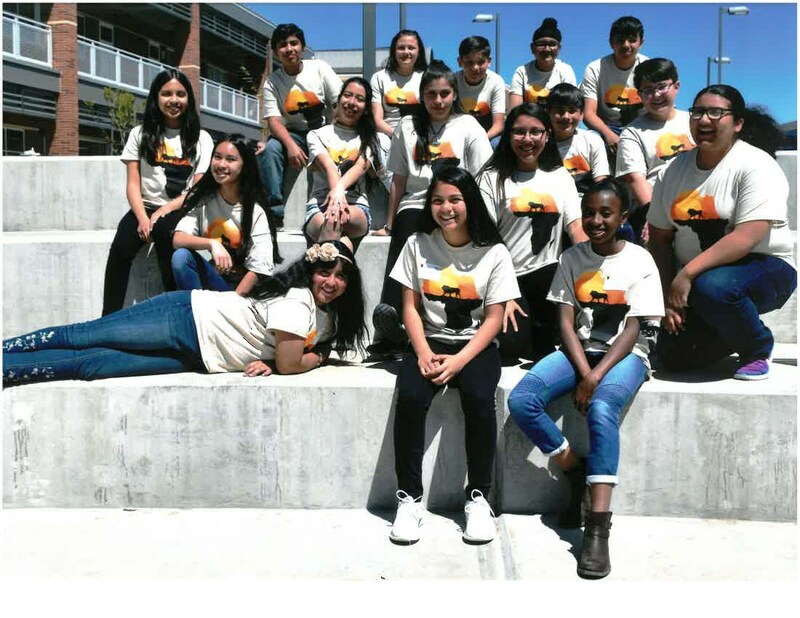 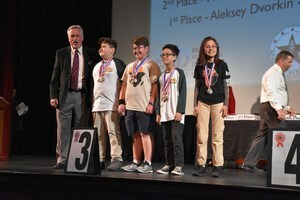 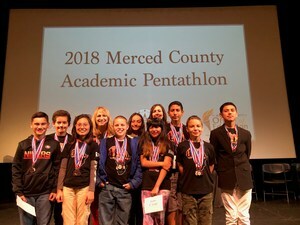 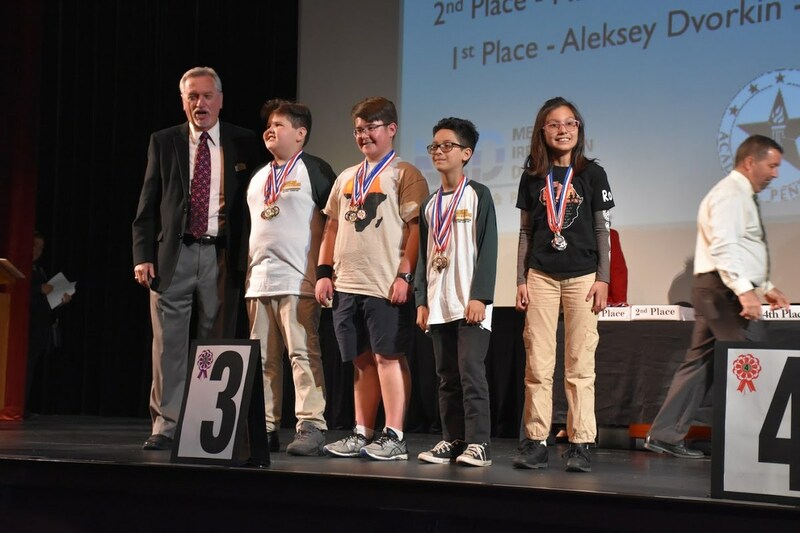 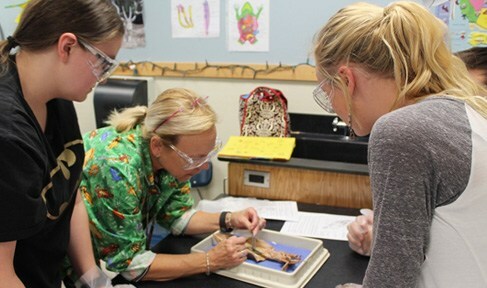 Atwater Elementary students from several school sites recently participated in the Merced County Academic Pentathlon. 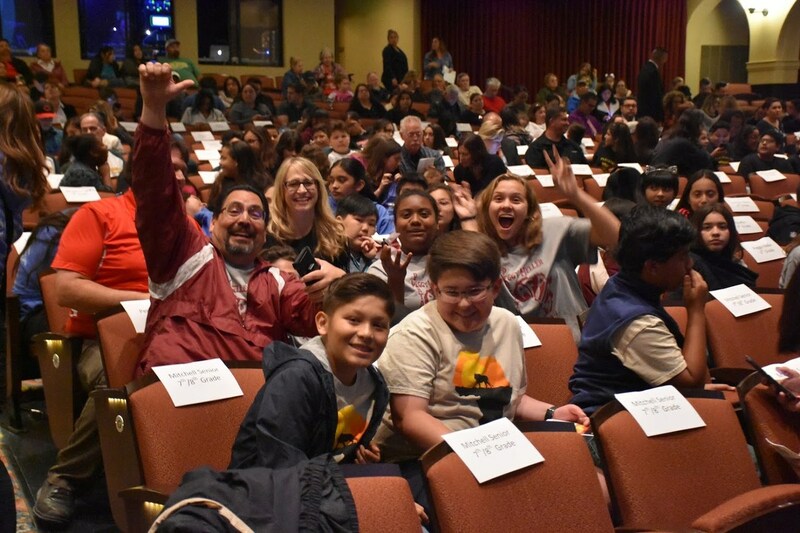 At the awards ceremony on Wednesday, April 18th, AESD students and teams won a number of different awards. The students worked hard to prepare themselves for this event and the District is very proud of their efforts.